…and with lots to share. First things first. I moved! I know! I still can’t believe it myself even though it’s been almost 6 months! 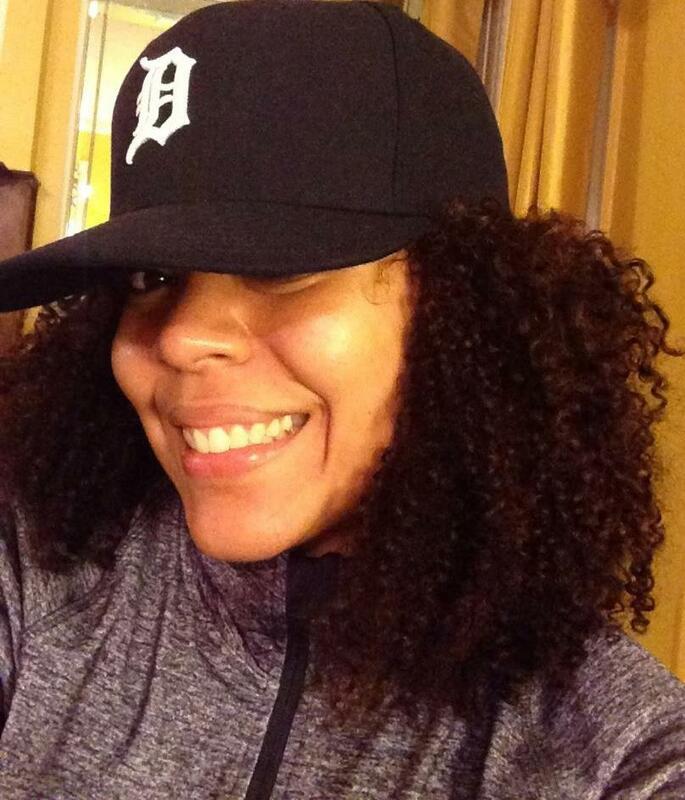 Although I am no longer a resident of the Motor City, I’m still not quite ready to turn in my Tigers hat for a Red’s one. Yep, you guessed it. I moved to Cincinnati and so far so good! Super hard to leave “The D”, but still excited for this next chapter in Cincy…stay tuned! And before you go…how awesome is this pic? I adore this photo! 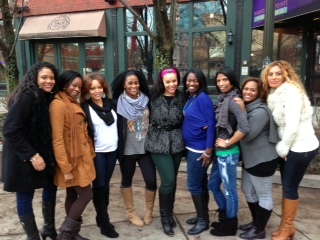 How great is it that all my girls came out to send me off! And what a send off it was let me tell you. Friends flew in from out of town, we had lunch at my fav place, limo ride thru the city complete with a “walk down memory lane” (we stopped at all the places with my most cherished memories & took tons of pics. It was so fun! ), boutique shopping, champagne toast, one of my famous speeches ( you don’t want to miss one of these =), lots of tears and then ended the eventful, emotional day with a going away soiree downtown Detroit with the twinkling holiday lights of campus martius dancing in the background. Still so thankful for all the love my friends poured into my farewell celebration. Awesome friends are such a blessing! Welcome back! Missed you around these parts and looking forward to reading about the need digs and city. Ha! This was so Hilarious because I had to check the date of this post TWICE! I love you girl!!! LOL! I know I’m a tad late with the news, but it was so special I just to! Love and miss you too!!!!!! !